Life is good at 22 Lake Drive! 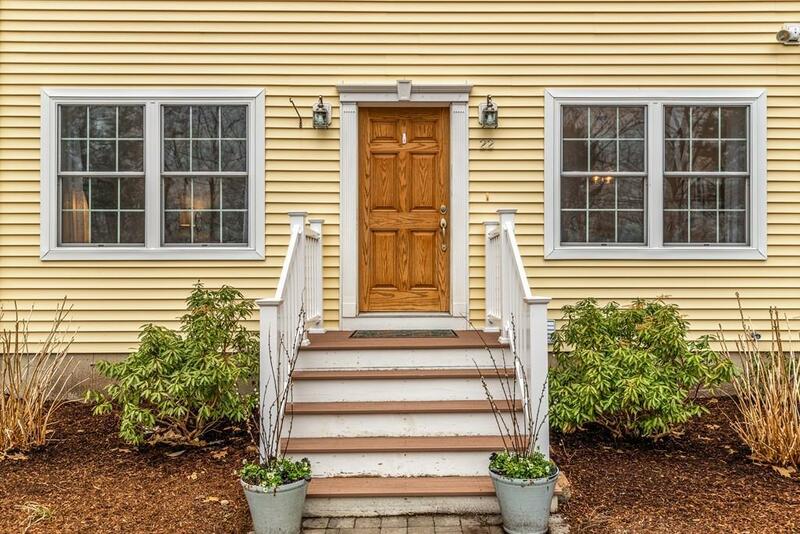 This spotless 9-year-old colonial home is your base for a comfortable and carefree lifestyle. The 3 level layout features a newly fashioned lower level family room with exercise area and craft nook. The first floors easy circular flow is perfect for entertaining and relaxation. The thoughtfully delineated kitchen features a wraparound sitting bar and efficient counter space and storage. 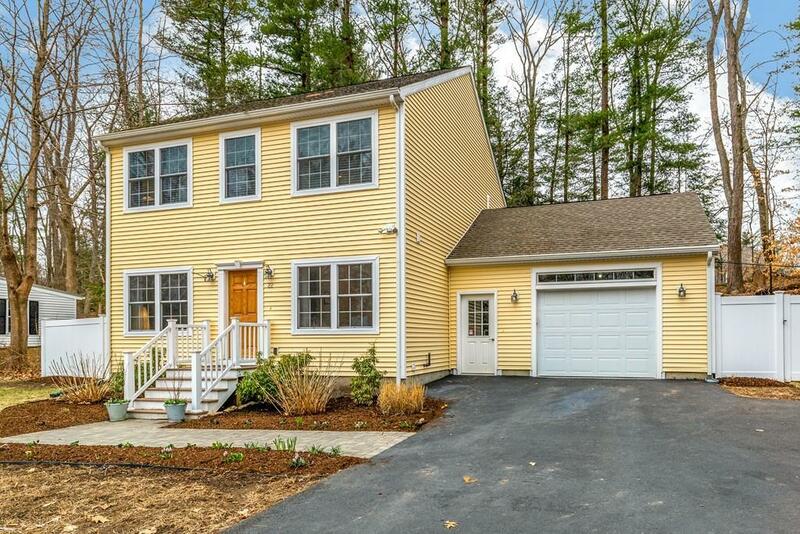 It opens to the fenced rear yard and deck (your 4th of July cookout!) and to the attached garage. The second level master suite is a generous oasis with a spa-like private bathroom. A second full bath, second bedroom and flexible guest space augment this floor. The yard is easy to manage and offers a wooded slope that beckons the creative gardener. 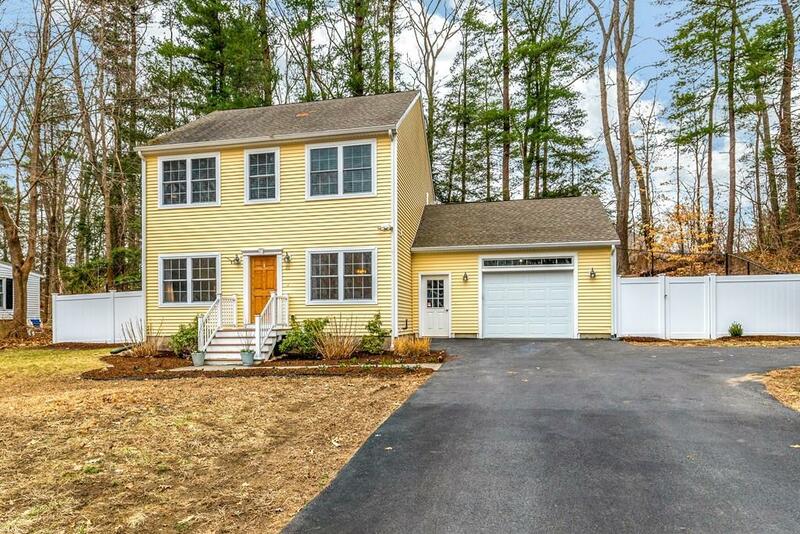 Tucked on a side street, this home is just minutes from the ideal spot to pop in a kayak and enjoy a peaceful summer day on Pleasant Pond. 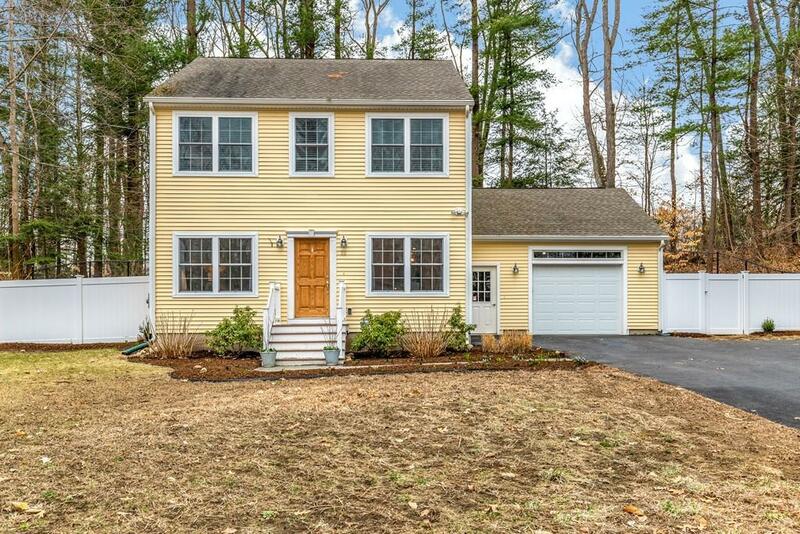 Conveniently close to award winning schools, library, train, and shops. Listing courtesy of Kristal Pooler of Churchill Properties. Exclusions Window Curtain Rods And Curtains. Listing provided courtesy of Kristal Pooler of Churchill Properties.